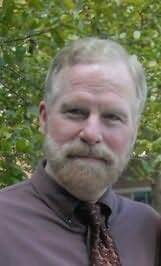 David C. Downing is the R. W. Schlosser Professor of English at Elizabethtown College in Lancaster County, Pennsylvania. Downing grew up in Colorado, went to college in Santa Barbara, and earned his PhD from UCLA. He currently teaches professional and creative writing at Elizabethtown and serves as English Department Chair.